One of the best things about fast food is that no matter when or where you eat it, whatever you’re eating always tastes the same. A Big Mac in 2016 tastes just like a Big Mac in 1996, and it’s probably going to taste like a Big Mac in 2026. But the one thing about fast food that does change are the fast food restaurant interiors of your favorite late night jams. 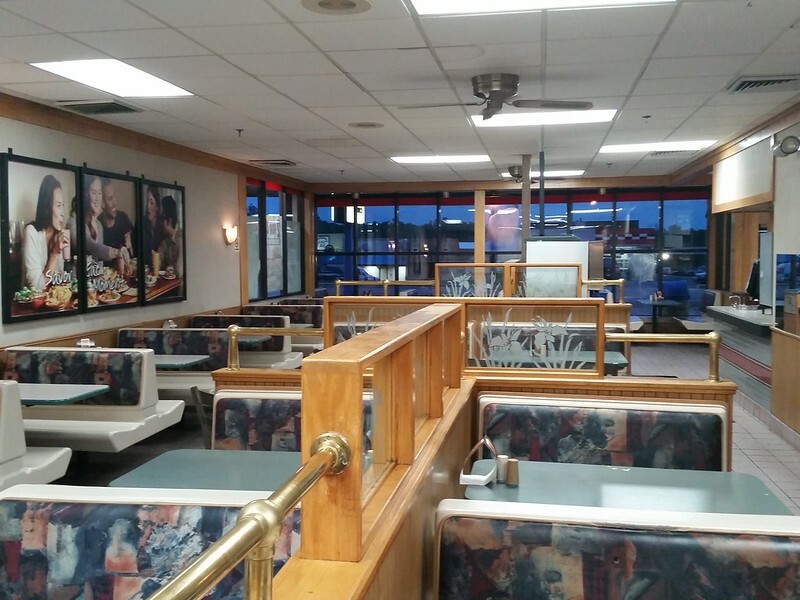 Every decade or so the décor of a fast food restaurant changes to suit the times, but after you see these pictures of '90s fast food restaurants you’ll agree that interior designers should have thrown up their hands and quit, knowing that they could do no better. If you don’t believe it, take a trip down memory lane and discover why every fast food restaurant looked better in the '90s. You're definitely a '90s kid when you know what a building smells like from a photo. 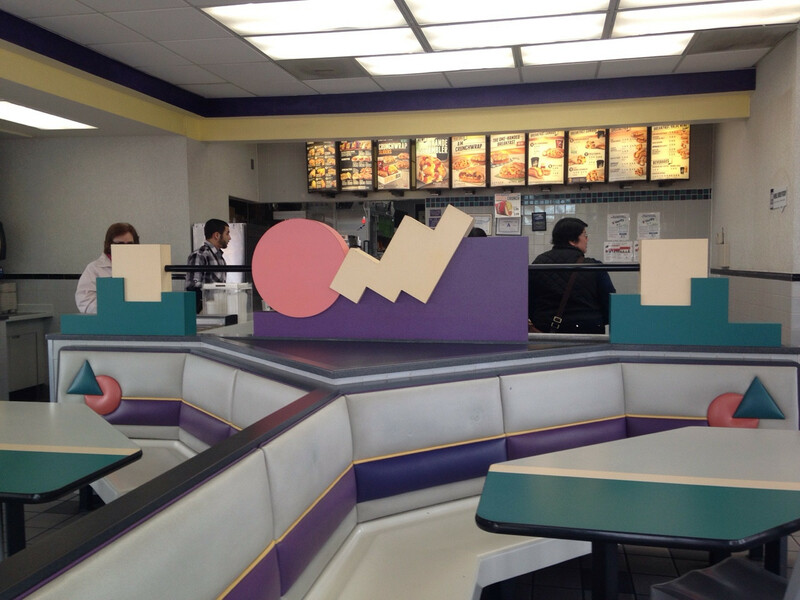 Why would you want to eat in any restaurant that doesn't look like The Max from Saved by the Bell? In the '90s there was nothing like kicking back in a crocheted plastic chair and jammin' on an Arch Deluxe. Before "Having it your way" meant eating a burger inside one of Guy Fieri's wet dreams.